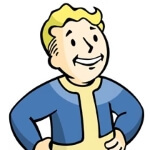 Solve problems and get things done with a positive attitude with Bob the West Virginia Builder/Destroyer and his many friends in the Wasteland, he can haul junk and/or your friend’s junk. you can even go out and destroy bases together! Main Weapons – Baseball, Fragmentation, Nuka and Nuka Quantum Grenade’s also a Any Gun for Pacifying. 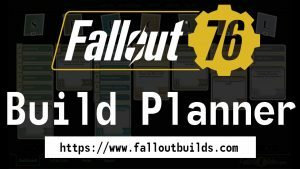 Posted by C in Fallout 76 Guides & Tips.